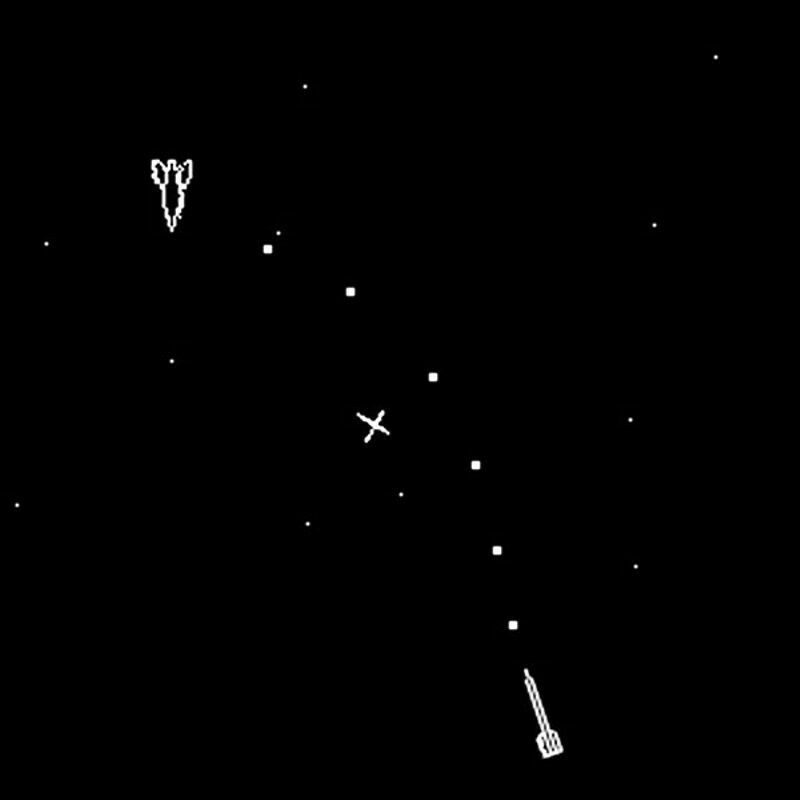 The concept of virtual memory emerges from a team under the direction of Tom Kilburn at the University of Manchester on its Atlas computer. Virtual memory permitted a computer to use its storage capacity to switch rapidly among multiple programs or users and was a key requirement for timesharing. 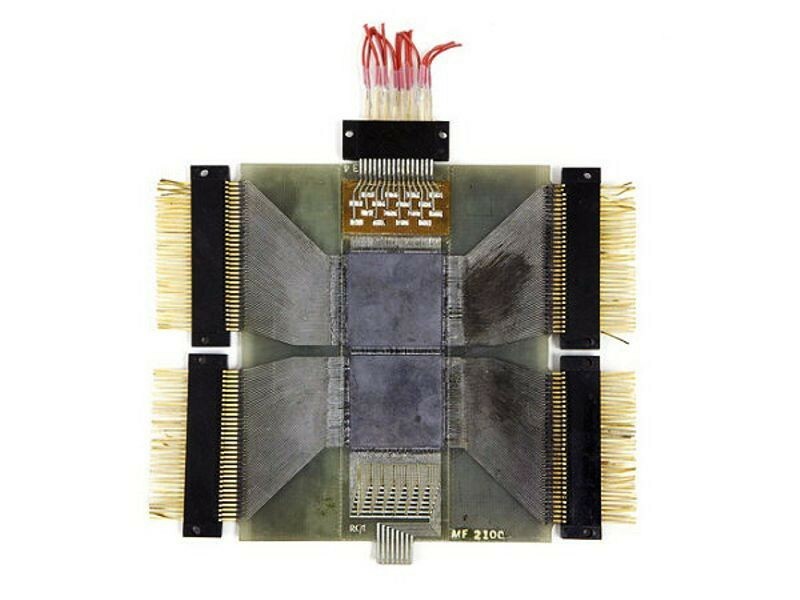 Card Random Access Memory (CRAM) is introduced. 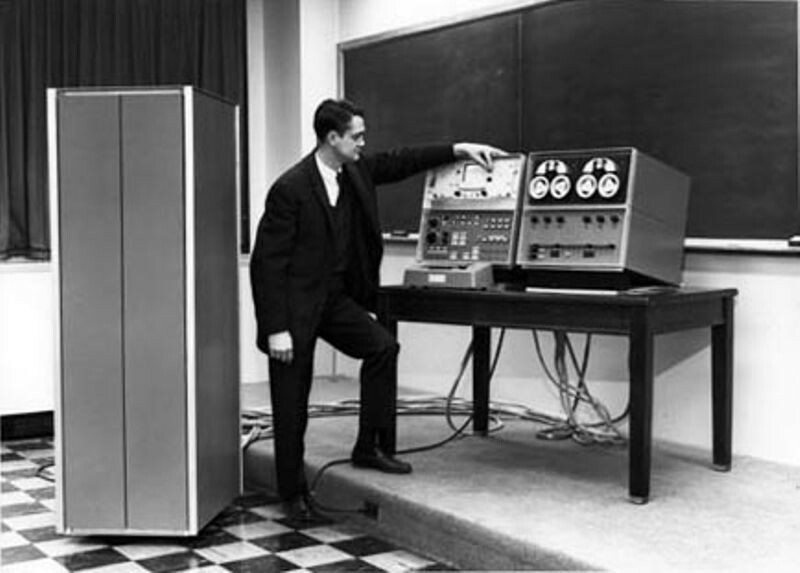 The NCR 315 and several later NCR mainframes used this mechanically complex magnetic CRAM for secondary storage. The mylar cards were suspended from rods that selected and dropped one at a time for processing. Each CRAM deck of 256 cards recorded about 5.5 MB. 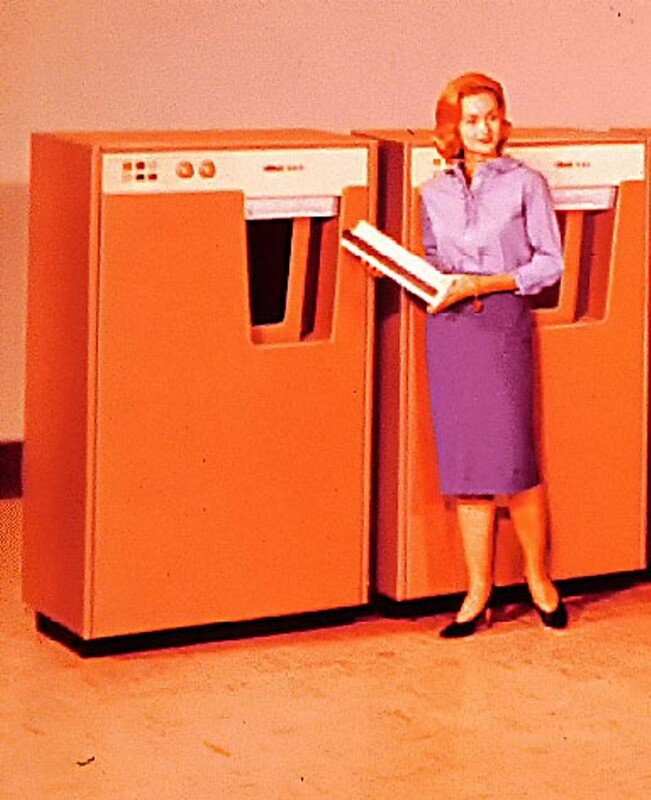 IBM 1311 Disk Storage Drive is announced. 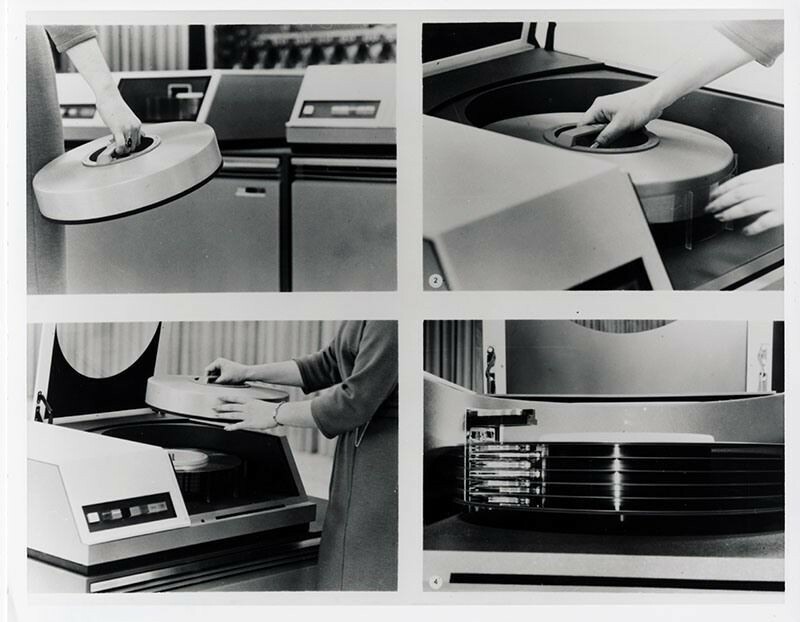 Announced on October 11, 1962, the IBM 1311 was the first disk drive IBM made with a removable disk pack. Each pack weighed about ten pounds, held six disks, and had a capacity of 2 million characters. The disks rotated at 1,500 RPM and were accessed by a hydraulic actuator with one head per disk. The 1311 offered some of the advantages of both tapes and disks. 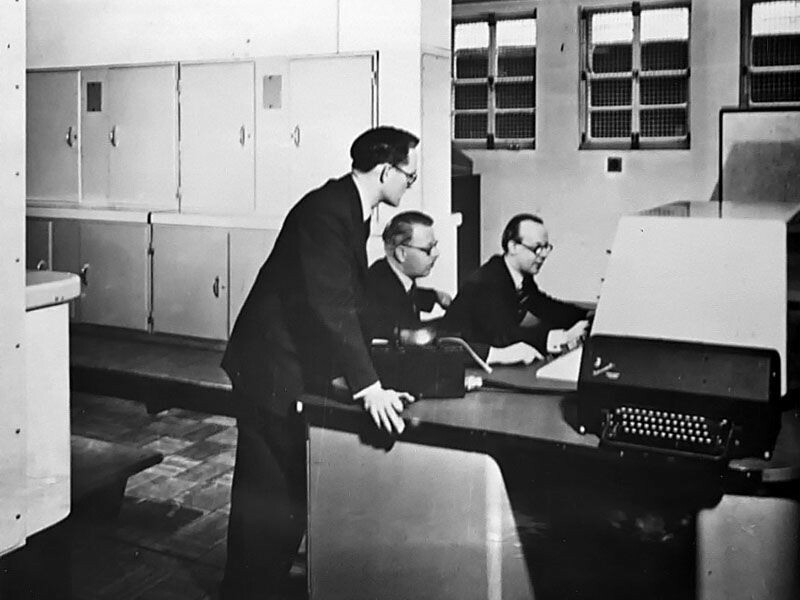 Kenneth Iverson’s book A Programming Language details a form of mathematical notation that he had developed in the late 1950s while an assistant professor at Harvard University. 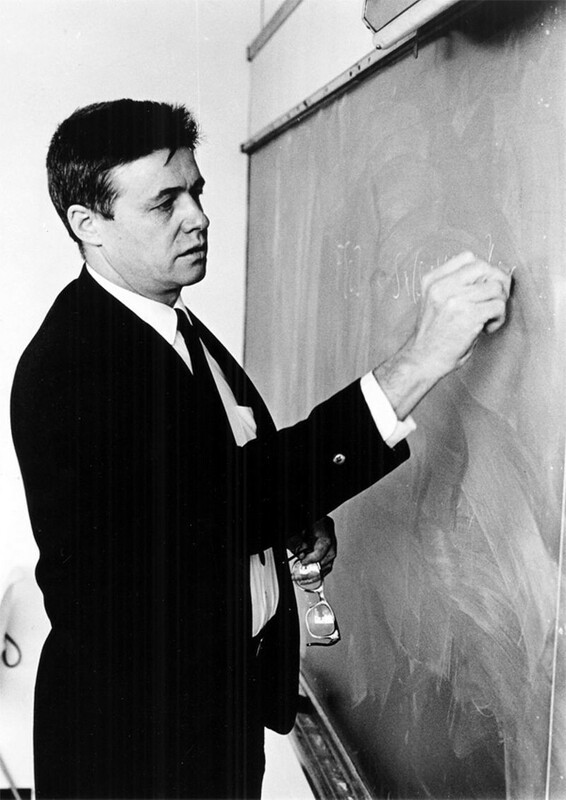 IBM hired Iverson and it was there that APL evolved into a practical programming language. APL was widely used in scientific, financial, and especially actuarial applications. Powerful functions and operators in APL are expressed with special characters, resulting in very concise programs. Thin-film memory is introduced. Sperry Rand developed this faster variation on core memory. Small glass plates held tiny dots of magnetic metal film interconnected with printed drive and sense wires. Used in the UNIVAC 1107 for high-speed registers, it proved too expensive for general use. 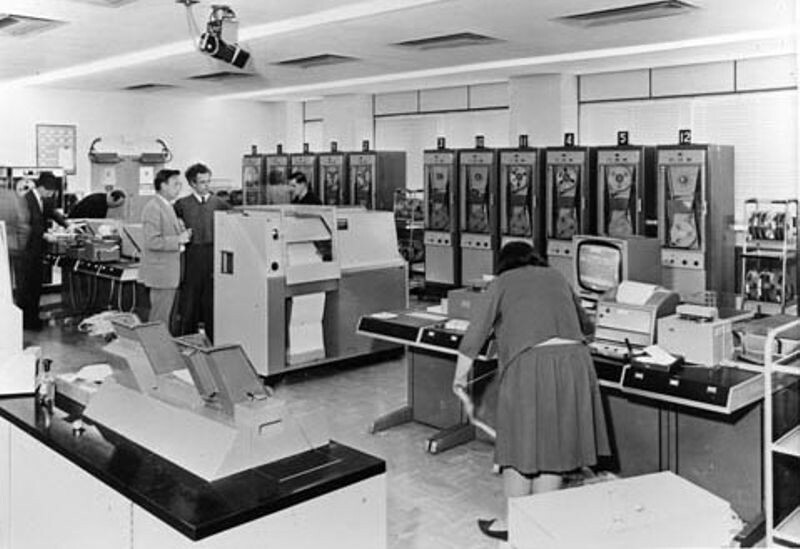 However, it did find a larger market in military computers and higher end projects where speed was a premium. Several other manufacturers, such as RCA, also developed thin-film memory.